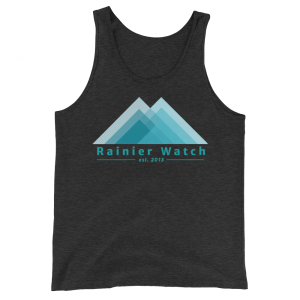 Rainier Watch – Is The Mountain out? 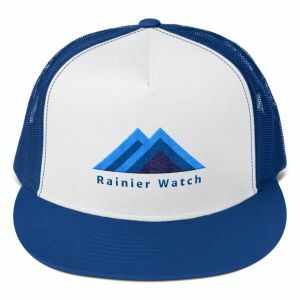 Rainier Watch is a community of Rainier watchers and lovers. 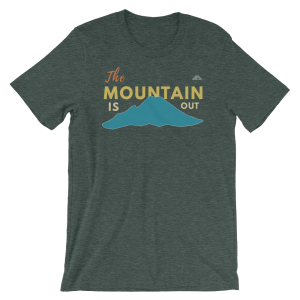 We are a crowd-sourced type of online community that posts when The Mountain is out and sells apparel so you can rep The Mountain even when she is not out. 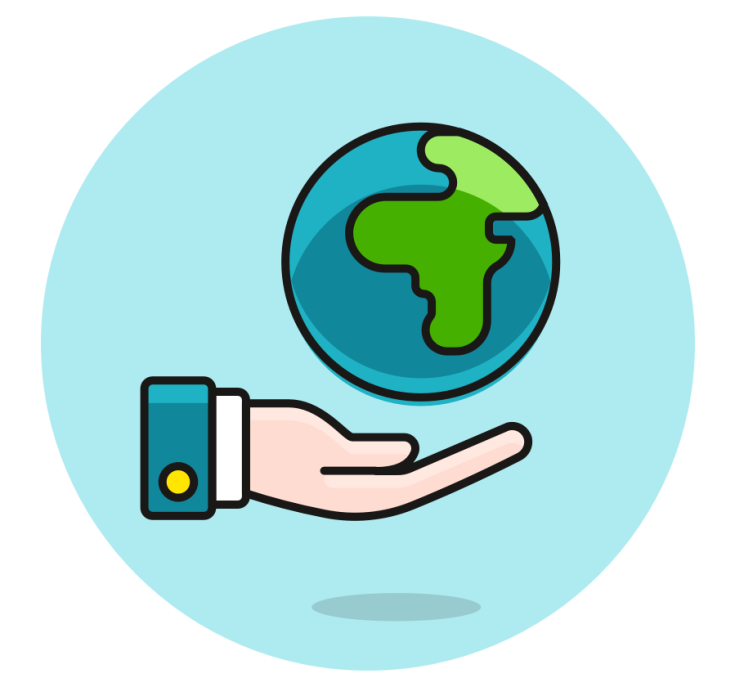 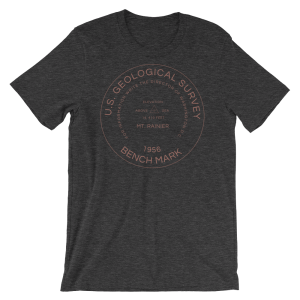 We proudly donate 10% of profits to organizations that support The Mountain like the WA National Park Fund, Mount Rainier Visitor’s Association, and National Park Foundation. 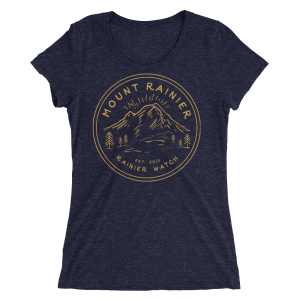 We love The Mountain so much we created the Rainier Watch Shop so you can rep and share your love for Mount Rainier. A place for all who love Mount Rainier. 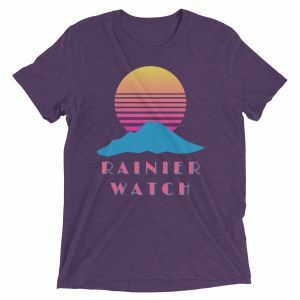 We are a community of Mount Rainier watchers and lovers. 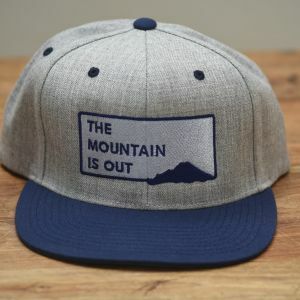 Through a crowd-sourced, community effort we keep folks updated when The Mountain is out. 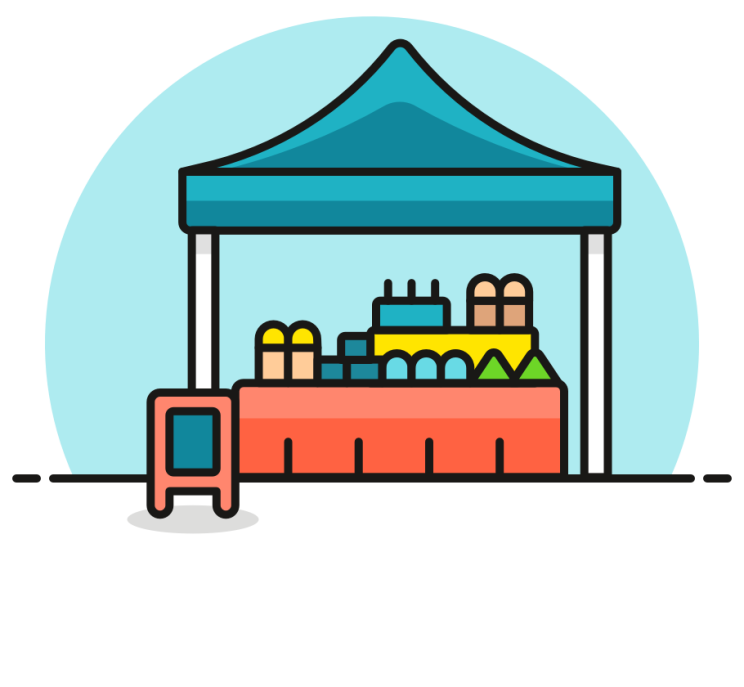 We are building and promoting a community of Mount Rainier watchers and lovers. 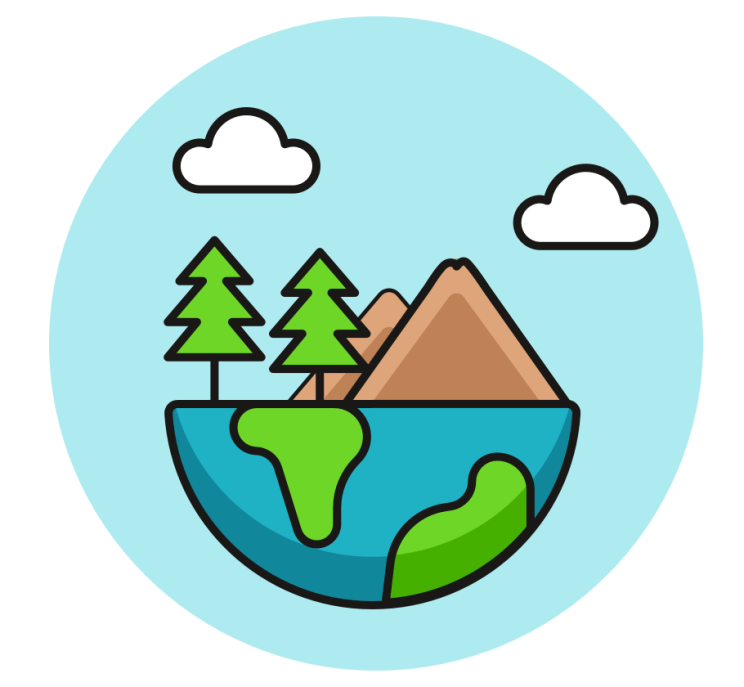 Join the Rainier Watch community on social media where we post photos from the community showing The Mountain in full glory for all to enjoy. 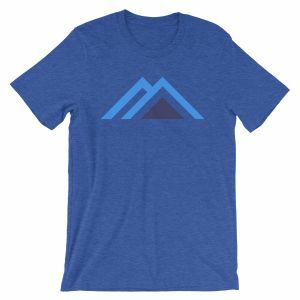 Represent The Mountain and this growing community with awesome Mountain and Rainier Watch branded apparel like tees, tanks, headwear, and stickers..